Kung fu, paper decoration and calligraphy – those are the classes management student Prakash Nepali is attending these days in this southern Chinese city. The reason: He is interested in computer programming, but he cannot do hands on practice because there is only one PC in the lab and the professor uses it for his powerpoint for the class. 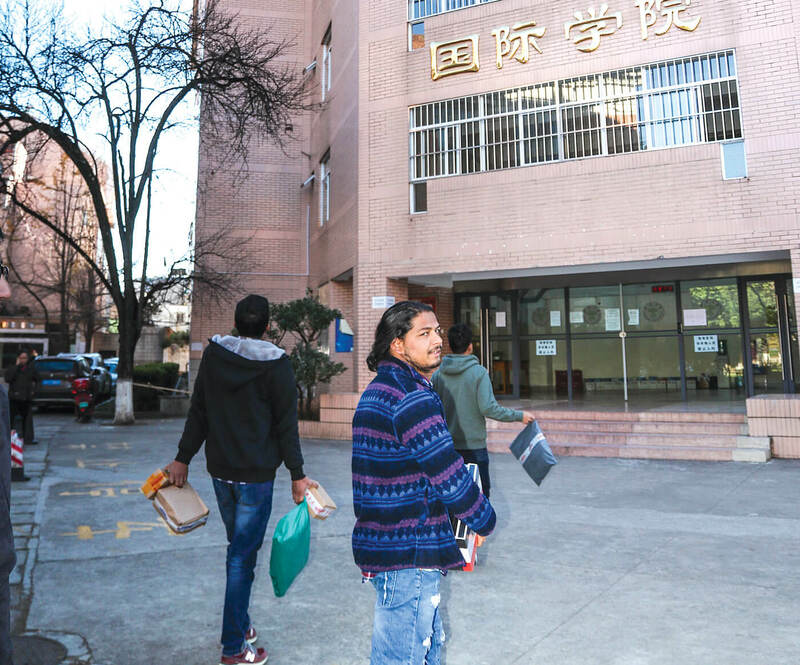 Nepali has been studying logistics management with a full scholarship in China’s Yunnan University since 2017 and gets $360 a month from the Chinese government to cover his living expenses. It sounds like a good deal, but Nepali says he would not recommend it to others back home. 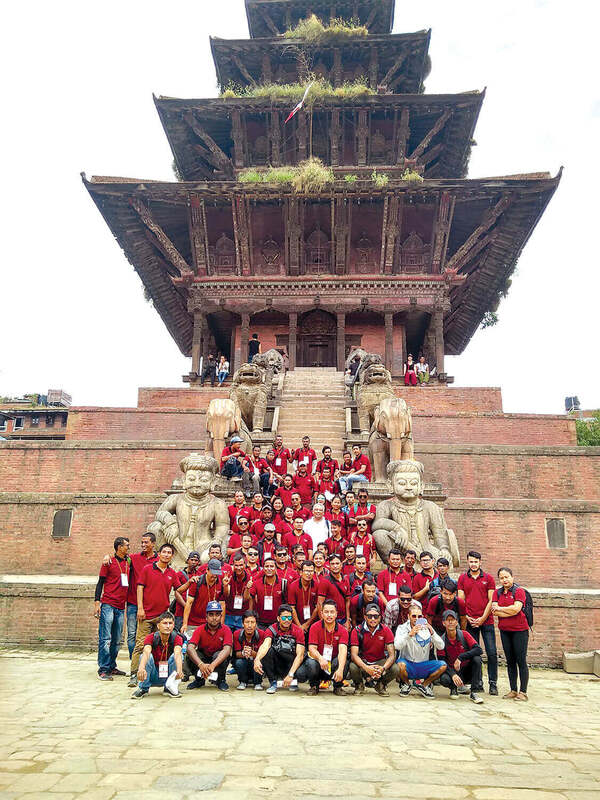 As bilateral trade and investment increase, there is growing interest among Nepali students to study in China. In 2017 alone, more than 6,400 Nepalis flew over the Himalaya to the north for their higher studies. They were attracted by the chance to learn Mandarin as well as government scholarships. But not everything is what they expected. “I’ve forgotten why I came here. I got into a study program not relevant to the trade business that I want to be involved in when I get back,” Nepali told us. Bishwash Shrestha and Nepali have been friends since high school. They applied for the same college together by paying $4,000 to an education agent. They are the only two Nepalis in the Silk Road Program of Yunnan University. “Everything is ok here, except we end up having to teach ourselves. 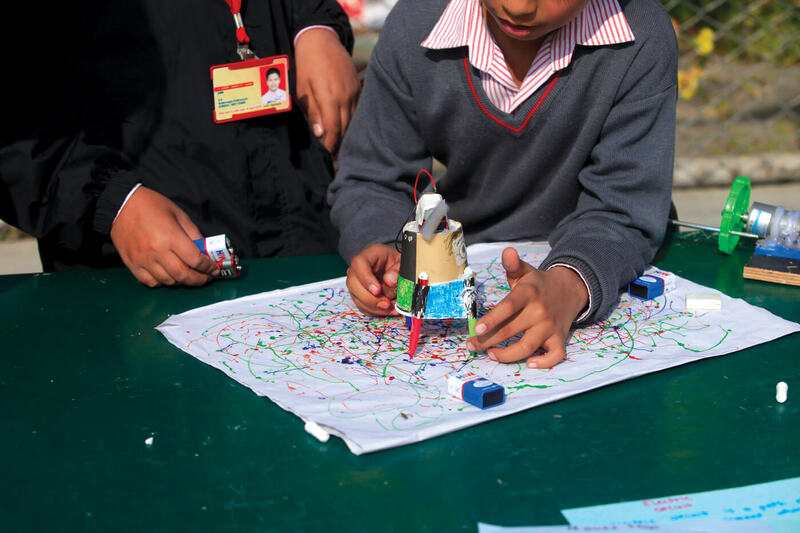 The level of instruction is not what we expected,” says Shrestha. Nepali had 11 compulsory courses in his first semester last year. Besides main courses such as management, microeconomics, mathematics, he had to take eight other intensive courses introducing Chinese language, art, and policy. Feeling optimistic about his future, Gole has given up the thought of going back to be a Chinese teacher. He thinks he has a better career as a Mandarin interpreter as Chinese investment and trade with Nepal grows. Babu Ram Paudel is also doing well, and has been at Yunnan University for three years and is now a post-doctoral fellow in biology. 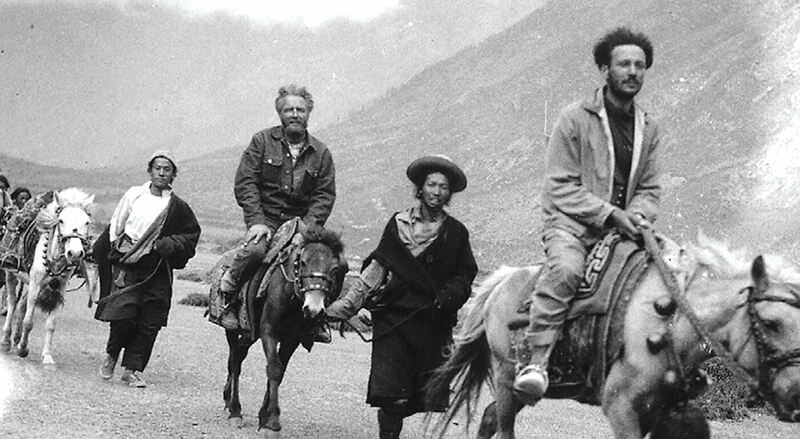 His paper on Himalayan biodiversity was printed in the journal Evolution last year. Outside of class, Gole has Chinese friends, but other students say they do not mix much with their local classmates. “Maybe people ignore me because I look Chinese,” jokes Suman Pradhan, another student at Yunnan University. Most Nepali students here hang out with international students from 12 countries, cooking with Thai classmates and Pradhan says he can speak Bengali because he spends so much time with his Bangladeshi friends in Kunming. A week after the interviews in Kunming, the students are moving on. Nepali is excited that he does not have to take calligraphy and kung fu classes next semester. Gole is travelling to Beijing for Chinese New Year, Shrestha and Pradhan have returned to Nepal for winter holidays with suitcases full of presents for relatives and friends. We ask Nepali on WeChat how it is going. He replies with an emoji that means ‘hard to say’. When Bala Ram Aryal first started teaching Nepali language in 1988, there were six other teachers, but only one foreign student. This year there are more than 300 foreign students learning Nepali in Tribhuvan University’s foreign Language Campus. Similarly in 2017 only one university in China had a Nepali language department. This year, three more universities are teaching Nepali to Chinese students. 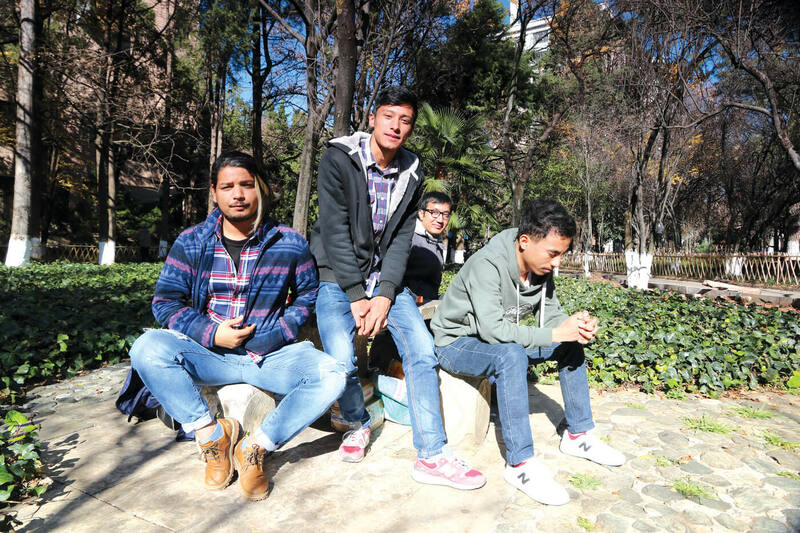 Nepali Times reached out to three students who study Nepali in China, and all said they chose the major following suggestions from their families. Qunyuan Zhao is a handicraft worker who does not even speak English but wants to settle down in Nepal and open a business. “I found a Nepali language book and found the rules were simple. Now, I can read street signs even though I don’t know what they mean,” says Zhao after five months of learning Nepali. He plans to finish the 6-semester program at Tribhuvan University and move his family to Kathmandu and give his children a more international education. Xiaoli Liu has never been to Nepal, but is passionate about learning Nepali. When Nepali Times gave her a call last week, she was in the library preparing for her final exams in Nepali. “I enjoy learning new languages and Nepali was so exotic for me because so few foreigners can speak it,” she said. Xiaoli admits that when she was admitted to the Communication University two years ago, her mind went blank. “I knew nothing about Nepal and the Devnagari letters looked more like drawings than characters, ” she recalls. Now, Xiaoli can fluently communicate in Nepali and will come to Kathmandu for an exchange program next year. Not everyone is like Liu and Zhao whose study coincides with their interests. Most students learn it for other reasons. Aryal says most of his students enroll because they need visas for long-term stay in Nepal. Many never show up in class after the first semester. Most Chinese people study Nepali because they need it for their businesses. Huan Wang quit her job in China and started a building material business in Kathmandu three years ago. She uses her Nepali language to build trust with her Nepali business partner to show that she has long-term plans to stay in Nepal, and this gives him the confidence to cooperate with her. Yiwei Wang, Lin’s student, says her relatives used to ask her why she was learning a “useless” language. She says her seniors found good jobs in big companies because they spoke Nepali, and she wants to do the same. Meanwhile, in Nepal there is also greater interest in learning Chinese because of the prospect of higher studies in China, and the increasing number of Chinese tourists and investors coming to Nepal. Sumit Tuladhar has been studying Mandarin for one month at a monastery in Kathmandu, and says he wants to work in tourism, where he thinks knowledge of Chinese will help him. Tuladhar’s friends are also learning Chinese now for higher studies or business in China.